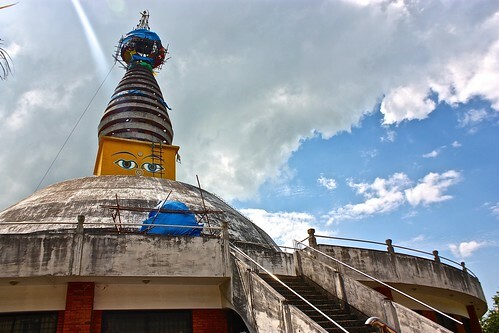 Besides being the jumping off point for Everest, Kathmandu has enough cultural attractions to keep you entertained both before and after your flight. 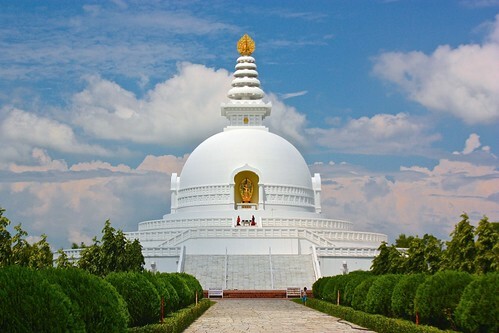 The birthplace of Buddha provides a unique, almost Disney-like, way to learn about Buddhism around the world. 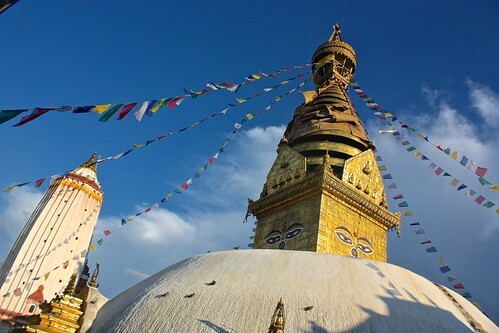 From golden temples to bountiful food. 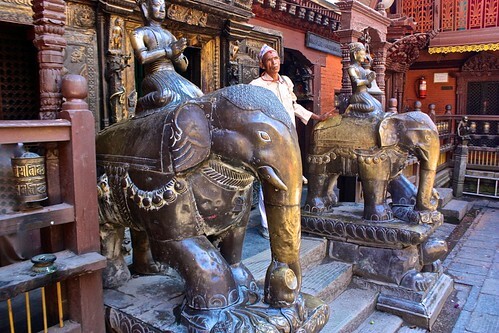 Kathmandu has a lot to see if you have time before or after your trekking in the Himalayas.